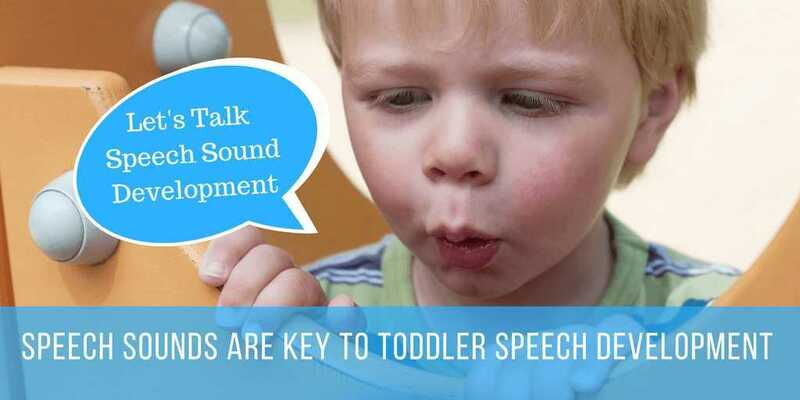 By the time children reach Primary School the speech sound system is typically close to full maturity and the present of a speech difficulty is less likely to be an issue. 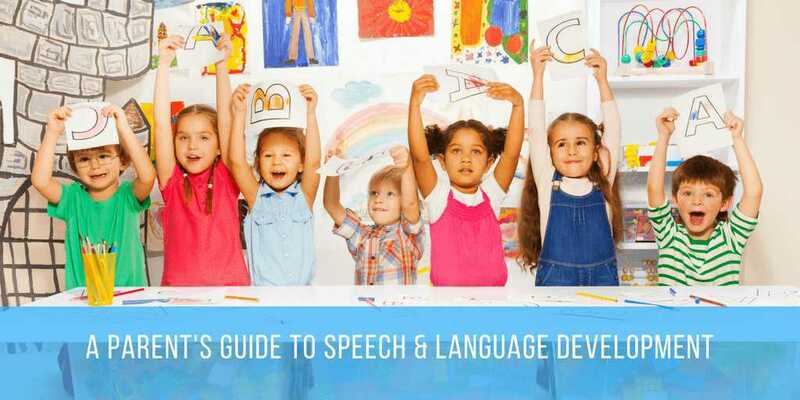 ​Speech Development follows a developmental path and children entering Primary school are typically fully understood by children and adults around them. Children that present with severe speech development difficulties in the toddler speech development period frequently have not “fixed” their speech clarity before they enter primary school. 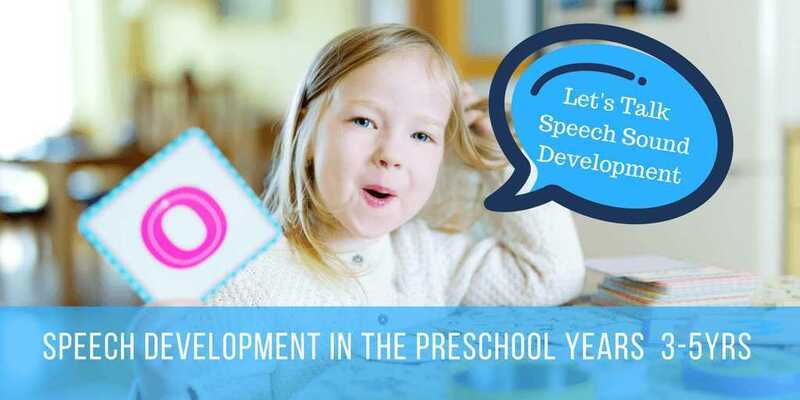 ​Ongoing speech therapy is imperative to fully resolve and consolidate speech skills before the children have social and learning difficulties in the school environment. Children with childhood dyspraxia of speech or severe phonological disorders frequently continue to need support within the school system. 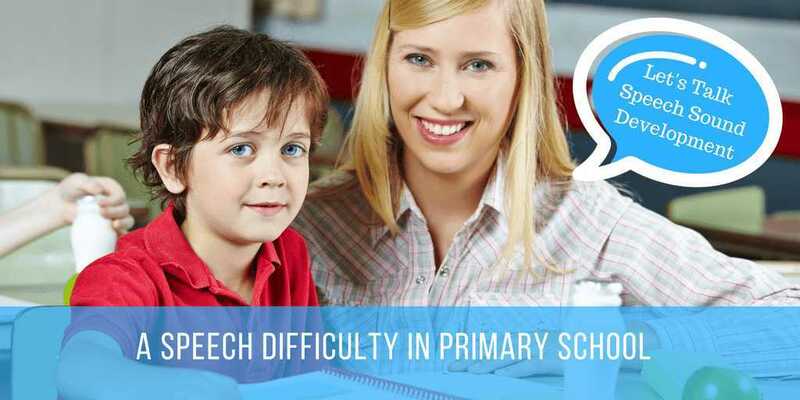 Sometimes this just involves ongoing speech therapy but sometimes speech difficulties can impact on school learning. Children with a speech difficulty in primary school may need classroom and learning slightly adapted to assist their learning. Liaison between the school and the speech pathologist is very important. ​“Resolved Speech Difficulties” re-emerge as Reading and Spelling Problems. Children in primary school with a history of a speech delay in the younger years are at risk of later reading and spelling problems. Reading and spelling is about learning to use the sound system in a written form instead of a spoken form. While the spoken sound system may be “better” underlying sound issues can emerge due to difficulties in phonological awareness (sound awareness). These children find it hard to match sounds to their letters and to break words into individual sounds. 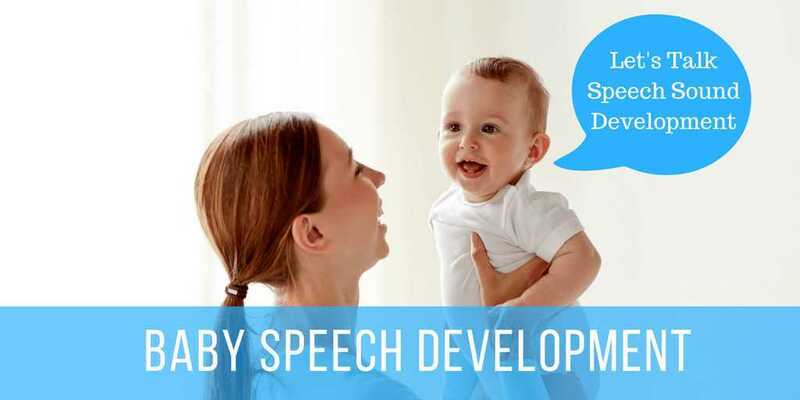 ​If your child has had a speech difficulty it is important to monitor their literacy skill development and support then during oral presentations in class. 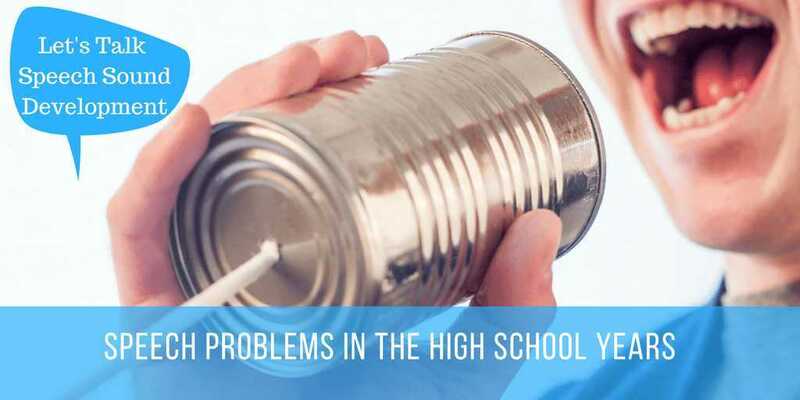 Contact a speech pathologist if you have concerns in these areas. Speech Pathologists can complete reading readiness assessments (phonological awareness assessments) even if speech clarity is fine.